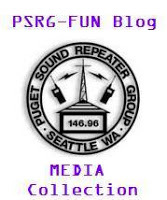 ← A Great PSRG Annual Meeting! This entry was posted in Board Meeting Notes, News & Information. Bookmark the permalink.